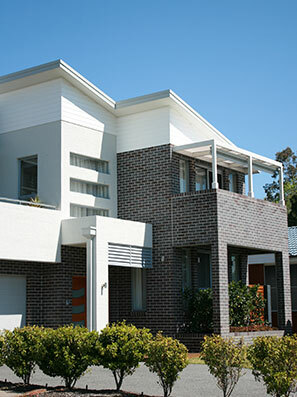 The Copyright in the building plans is owned by Tullipan Homes Pty Ltd. 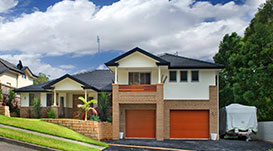 Except for the conditions prescribed under the Copyright Act no part of the building plans may be reproduced in any way without the prior written consent of Tullipan Homes Pty Ltd. Any infringement of the copyright in the building plans may lead to civil action or constitute a criminal offence punishable by fines or imprisonment. The drawings are for presentation purposes only and are not to form part of any contract. All contents and graphics included in this website are copyrighted and are owned by Tullipan Homes. All reproductions and/or uses are strictly prohibited under the Copyright Act. Whilst care has been taken in the preparation of this website by the company and their agents, the particulars are not to be construed as containing any representation of the facts upon which any party is entitled to rely. All interested parties should make their own enquiries and refer to specific contracts. View all of our Home Designs. We guarantee we have the perfect home for you, regardless of your block.